Our customers were looking for an alternative home office with enough space for two people to work in. 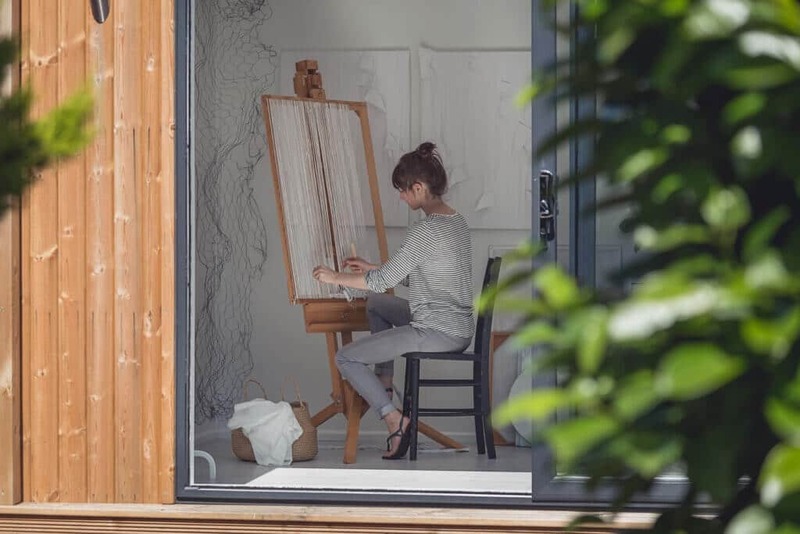 With limited space in the house it was difficult to focus on work with distractions of household clutter and noise. As working in the house wasn’t effective, a conservatory or extension being too expensive there weren’t many options left. 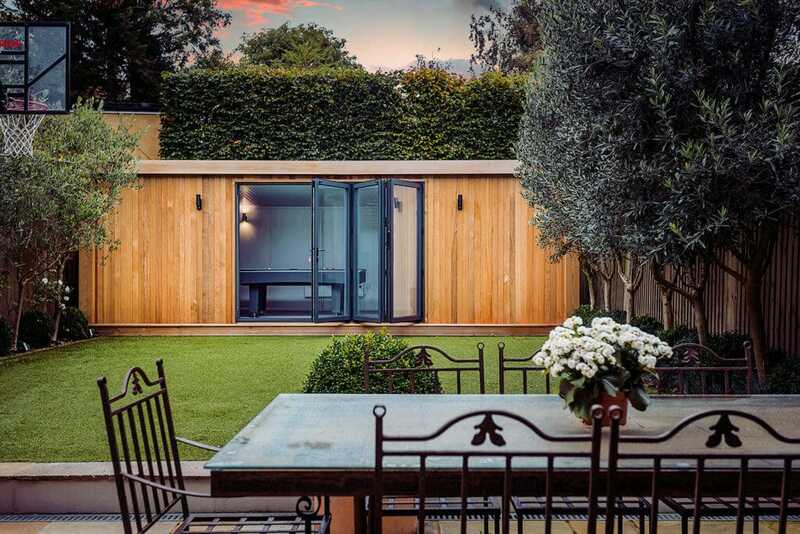 A garden room from Green Retreats provides the perfect solution, as it’s away from the disruptions of the house yet not completely isolated. Compared to a conservatory starting from £1120pm 2 and an extension at £1850pm 2 , our garden rooms are the most cost effective at £750 pm 2 . With wired internal electrics, full insulation and double glazed doors and windows fitted it makes for the perfect office to use all year-round!